The Internal Revenue Service (IRS) will host a webinar "Foreign Earned Income for U.S. Overseas Taxpayers" on June 29, 2016, 2:00 - 3:00 EDT. To register and attend this seminar click here or here. The session will be made available at a later time here. - Requirements for claiming the foreign income exclusion. - Identifying which form to use: Form 2555 or 2555-EZ. - Specifying information to include on Form 2555 or 2555-EZ. 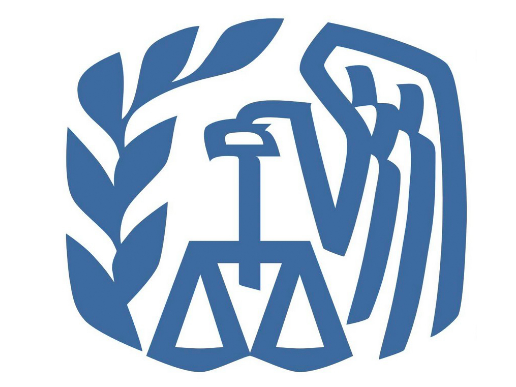 - Live Q&A with IRS subject matter experts.